Whether you’re a professional or hobbyist, using Pro 154 and Pro 156 ATG is more convenient than using double-coated tape and much safer than liquid adhesives for any arts & crafts project. 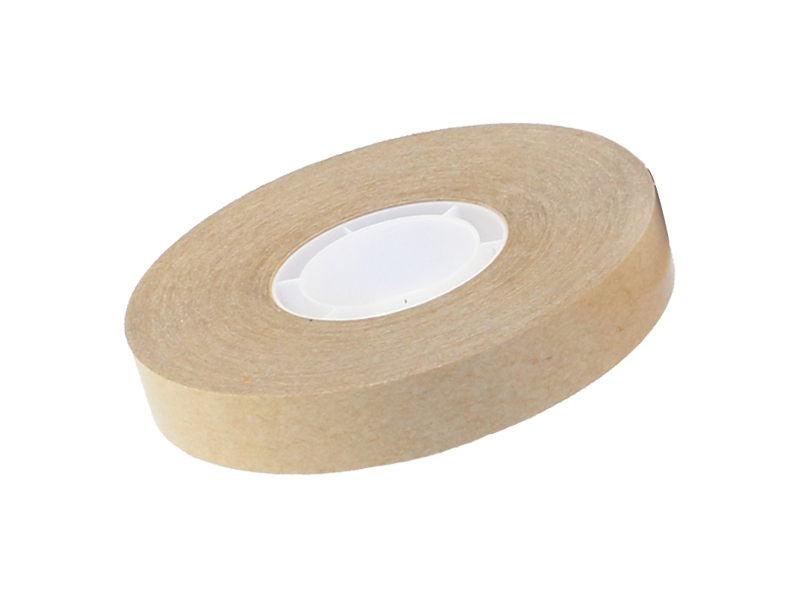 ATG tape is double-sided adhesive dispensed using an ATG gun. Its already the go-to tape for professionals in many fields. Now, more and more people are turning to ATG for their arts & crafts projects.